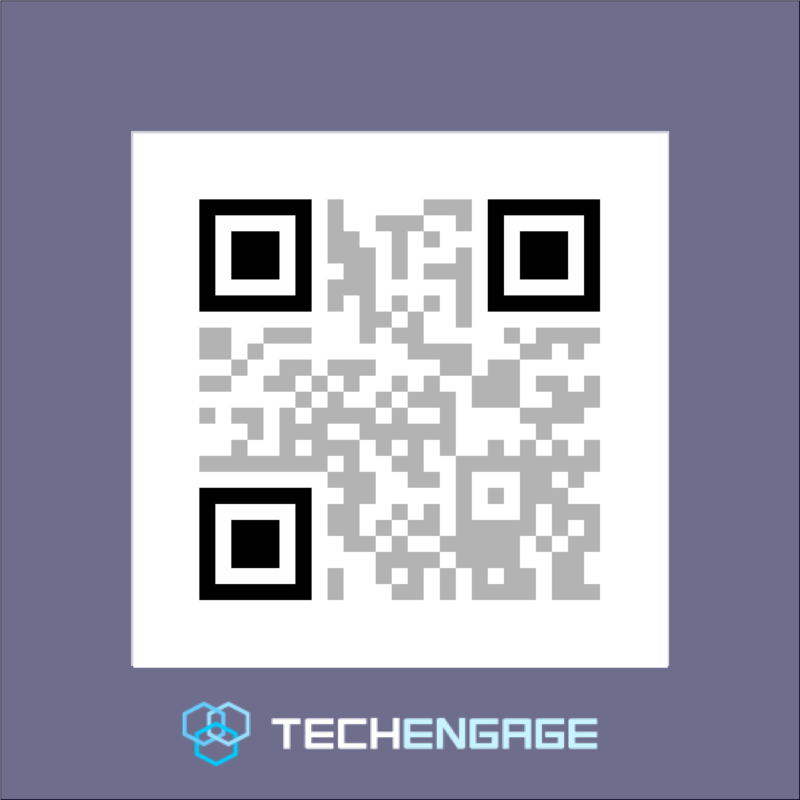 Well, this article tells you everything you need to know about the QR codes and the wizardry that makes them work. 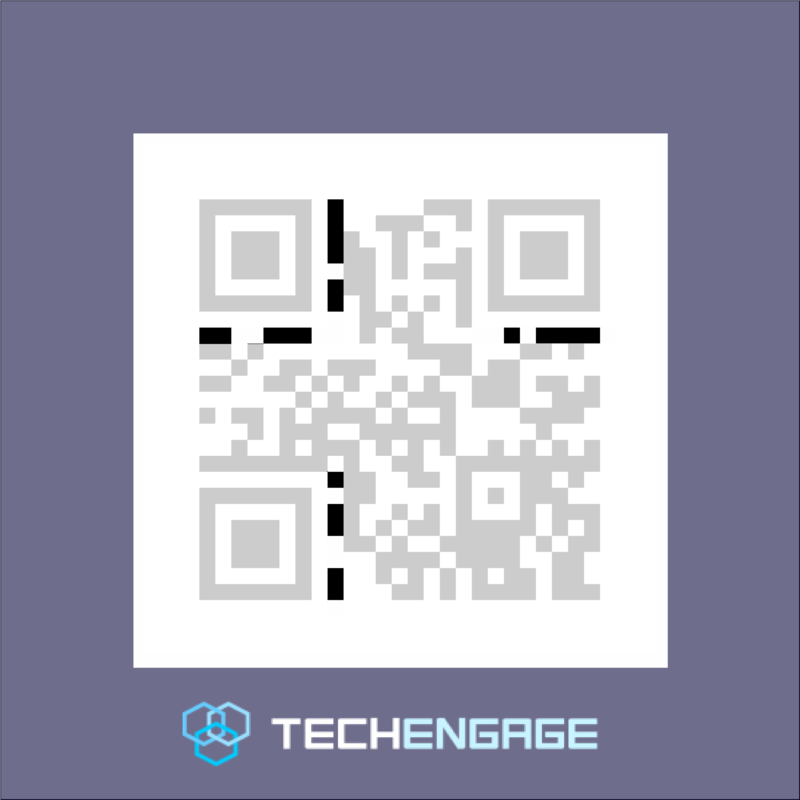 QR stands for Quick Response (we will later discuss why it is called so). 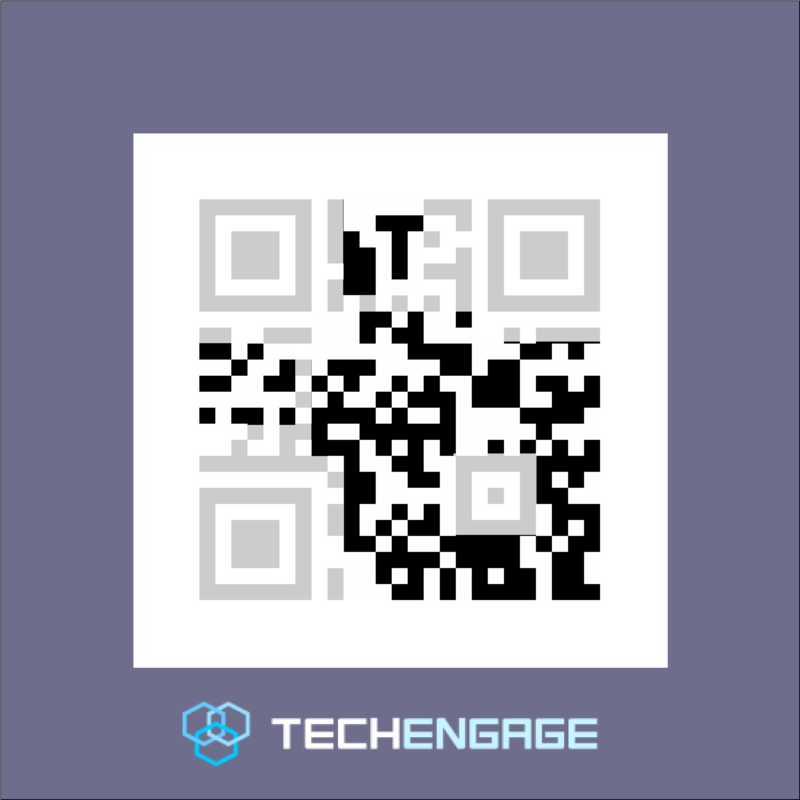 A QR code is, in essence, a two-dimensional barcode with the ability to store information. The codes are essentially a matrix of small black boxes on a white background. They were first brought into use by a Japanese automobile company to track car parts more conveniently. However, today they are used at a much broader level. QR codes are gaining much popularity in almost every industry because of its diverse applications. Today, QR codes are being used for tracking products, managing documents, identifying items and also general marketing. QR codes are known as “Quick Response” codes because they offer instant access to the information stored by use of your smartphone camera. The codes do not need a special scanner and can be scanned by anyone by using any simple reader application available for their smartphones. QR codes can store a larger amount of data compared to the traditional barcodes. They can easily store up to 7089 digits or 4296 characters, including punctuation marks and special characters. Data can be stored in standardized encoding modes i.e. alphabets, numerics, binary and even kanji. The more the data, the more complex the structure of the code becomes. To avoid data loss, the information in the codes is duplicated a number of times. This ensures the information is accessible even if 30 percent of the code is damaged. QR codes have a specific structure that makes them work. In order for the QR to be readable, it needs to be a perfect square. Positioning Marks guide the direction in which the QR code is printed. The alignment marks guide towards the correct orientation of the code. These lines indicate the size of the data matrix. 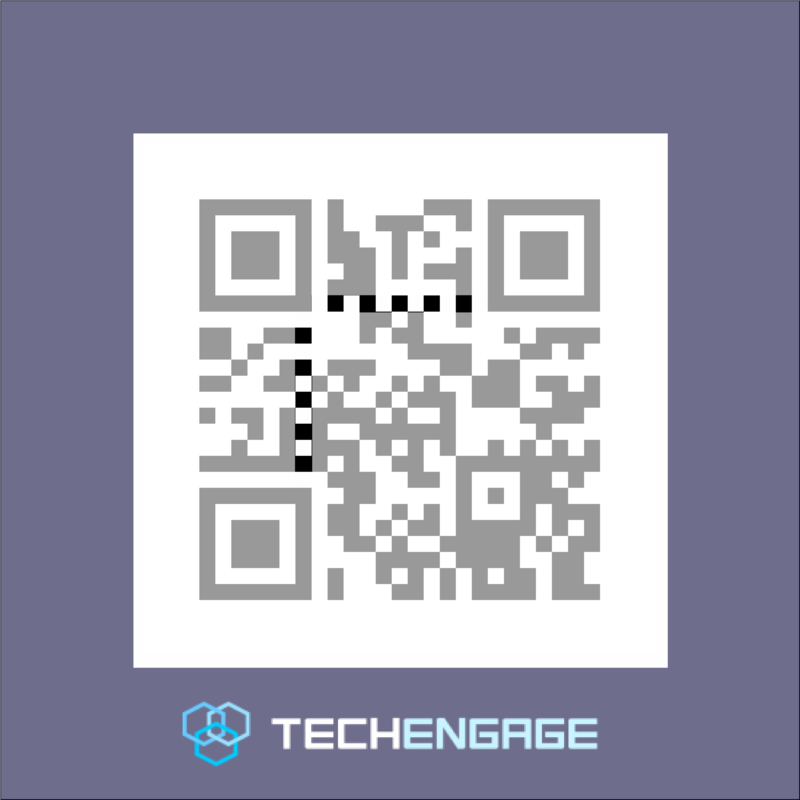 This pattern indicates the QR version used to make this QR. 20 different versions are used to make QR codes. This part contains information about data tolerance and makes it easier to read the code. 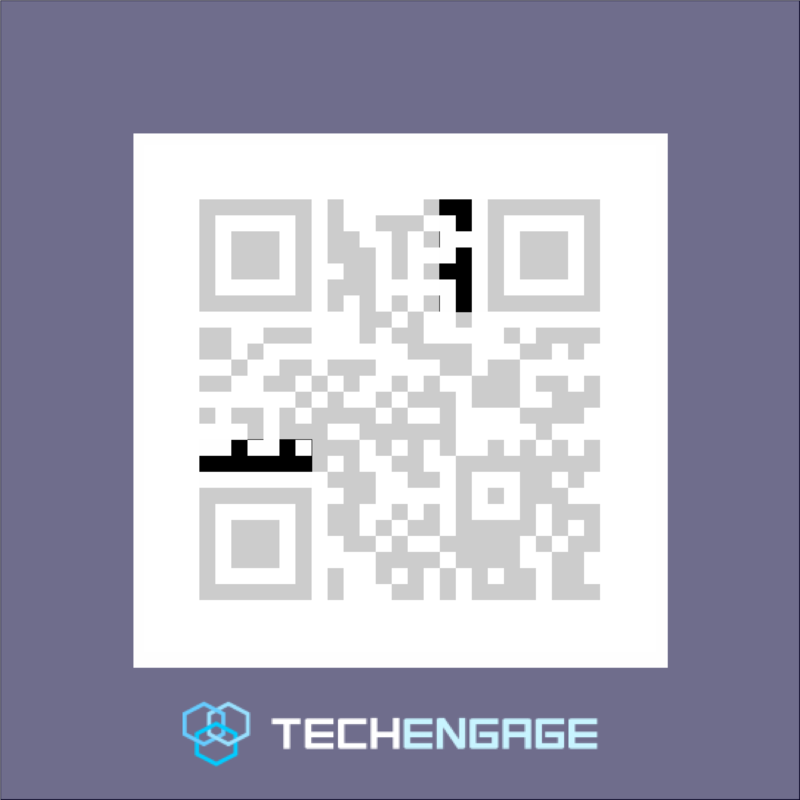 This part of the QR code contains the data you want to store with the error handling information. 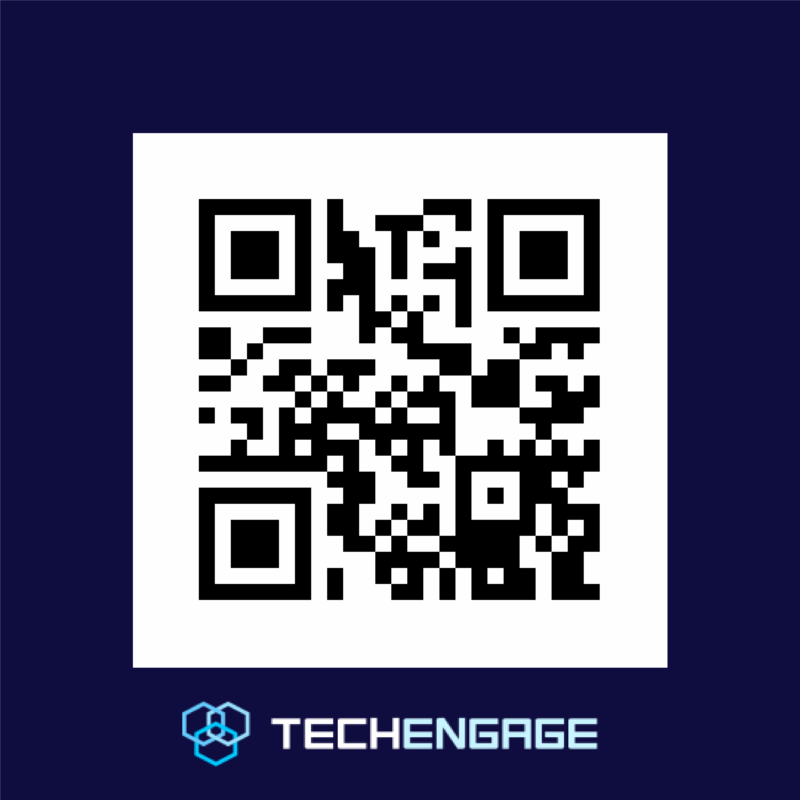 How does your phone read a QR code? 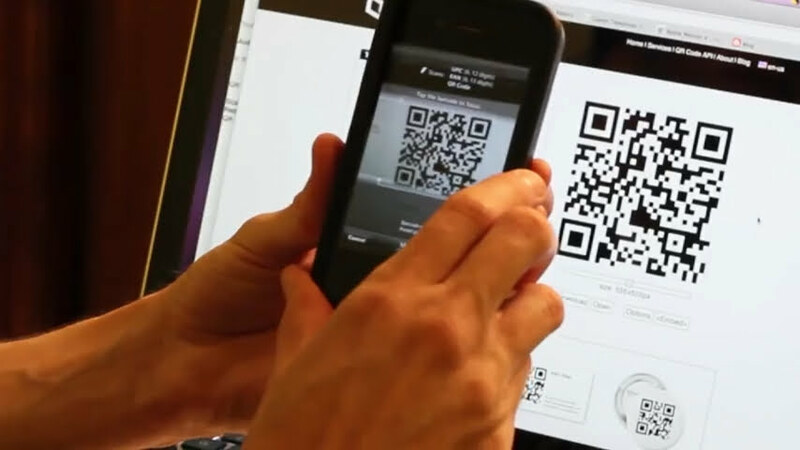 QR codes can be read easily by using any QR reader app. Such apps are easily available for Android as well as iPhone. How can you the full out of QR codes for your business? QR codes are widely being used in the Fintech industry for transactions at malls and retail stores. Moreover, the food industry uses codes to allow users to check in at restaurants via Facebook. 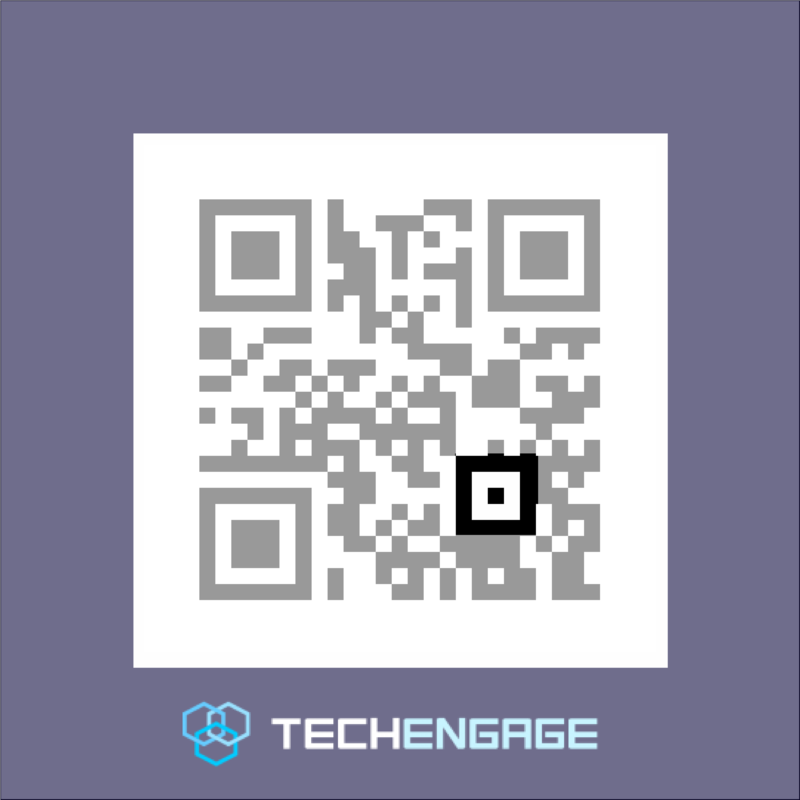 The greatest use of QR nowadays is in general marketing. Many brands add QRs in their print or digital advertisements that either give more information about the business or lead to their websites. Businesses of any scale can use codes to give out any information they would like their potential customers to see. This ranges from product details and contact details to the link to your official Facebook page or Youtube video. QR codes can also be used to even give out discount coupons to customers! or even play an mp3! 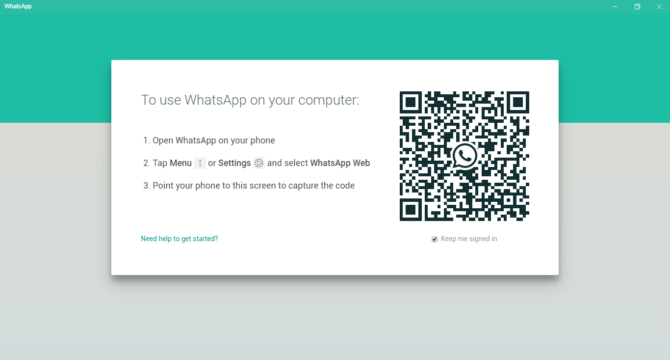 There are many applications and websites available on the internet that can help you generate a QR code, such as qr-code-generator.com and many more. Lenovo Z5: How well the phone met our expectations?